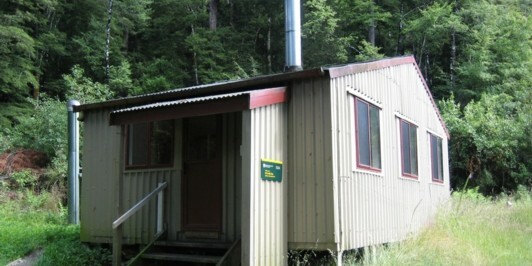 Born in Hokitika, I first started tramping in 1967 with the Papanui High School tramping club in Christchurch. 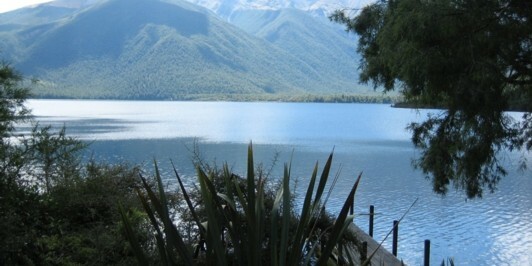 I have continued tramping over the years more or less and I tramp solo or with friends and family or with a club. 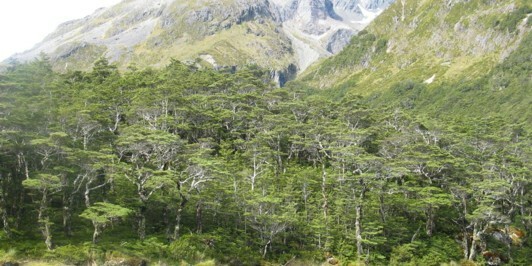 Now I live in Nelson and it's great to be surrounded by lots of great tramping country. 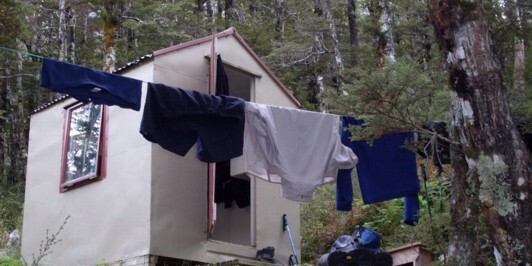  iangeorge checked in to Ivory Lake Hut. 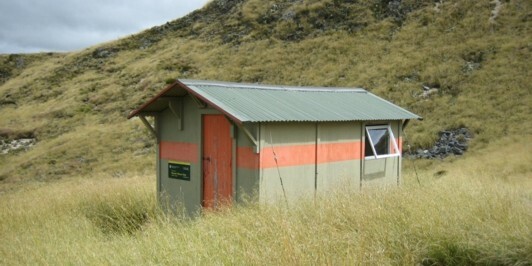  iangeorge checked in to Top Waitaha hut. 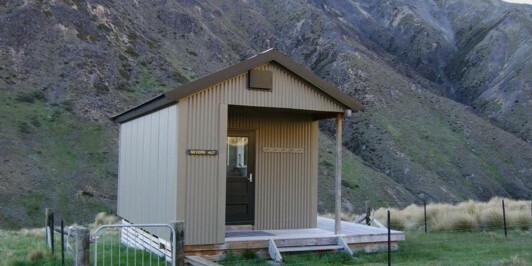  iangeorge checked in to George Lyon Hut. 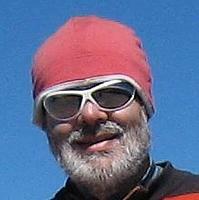  iangeorge checked in to Upper D'Urville bivi. 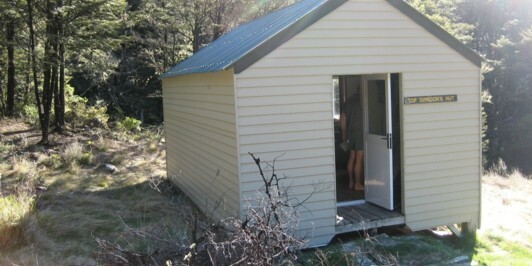  iangeorge checked in to D'Urville Hut. 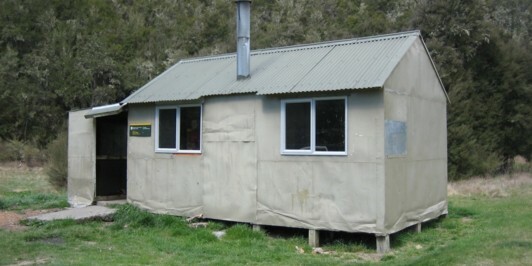  iangeorge checked in to Mount Misery Hut. 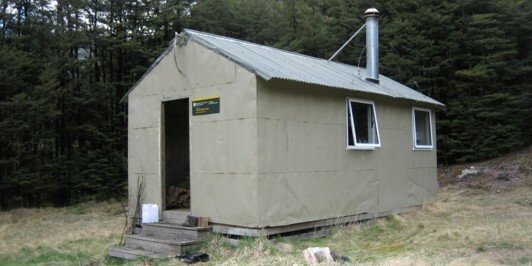  iangeorge checked in to Tiraumea Hut. 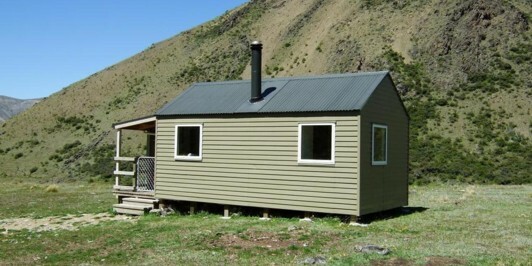  iangeorge checked in to Hopeless Creek Hut. 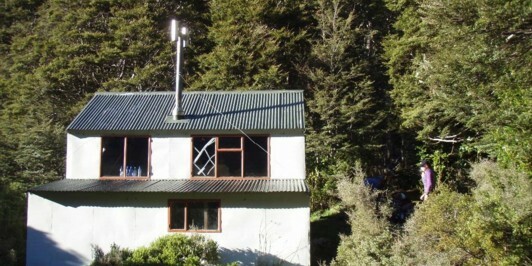  iangeorge checked in to Thor Hut. 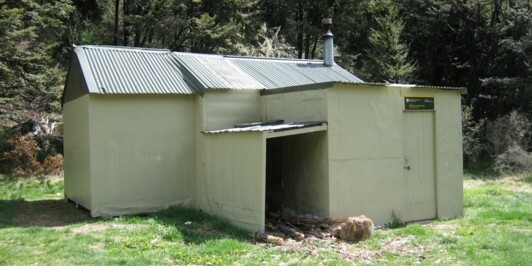  iangeorge checked in to Caves Hut. 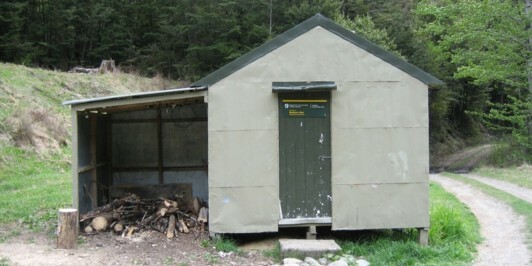  iangeorge checked in to Top Leatham Hut. 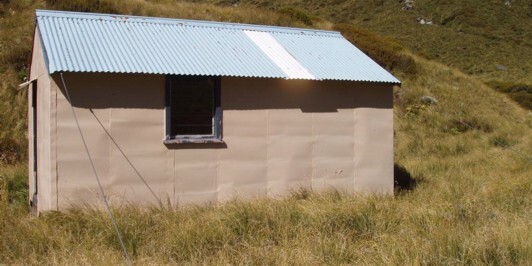  iangeorge checked in to Severn hut. 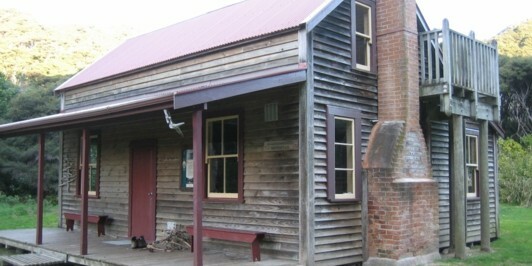 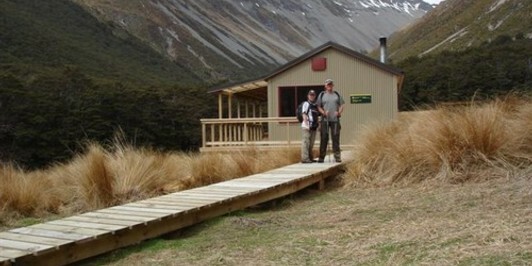  iangeorge checked in to Saxton Hut. 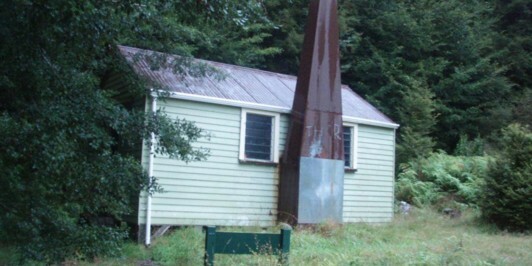  iangeorge checked in to Barbers Hut. 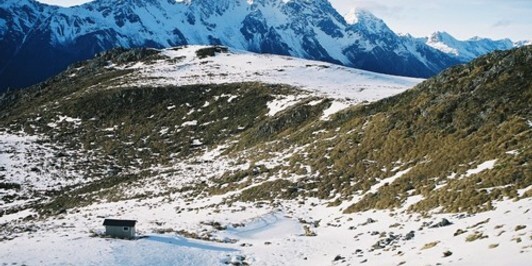  iangeorge checked in to Bottom Gordon Hut. 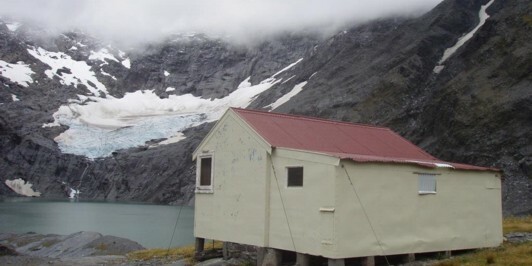  iangeorge checked in to Top Gordon Hut. 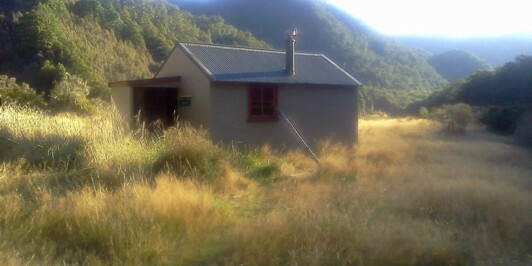  iangeorge checked in to Speargrass Hut.